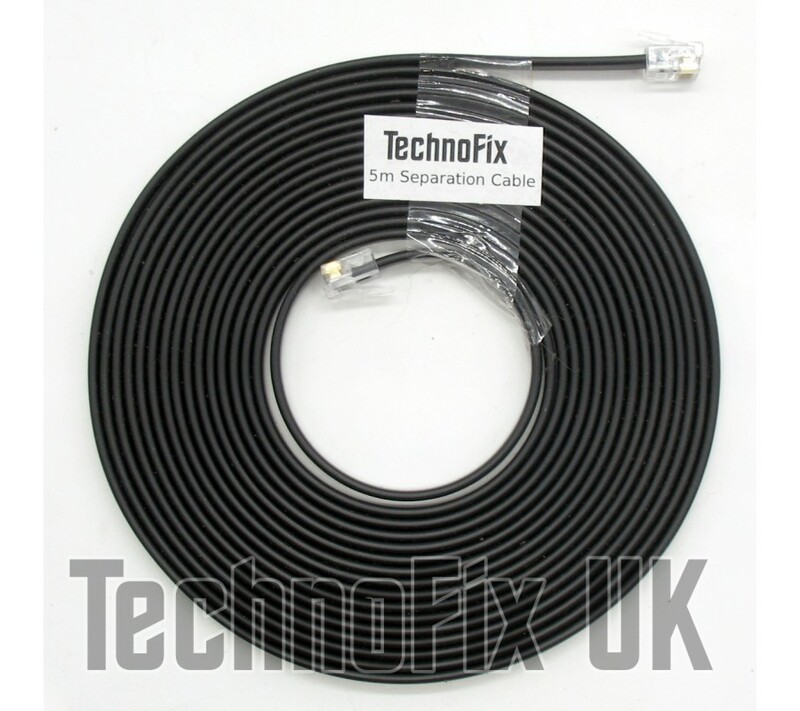 This cable is approximately 5 metres long and connects the detachable front control panel back to your TS-480 transceiver. Suits TS-480HX and TS-480SAT. 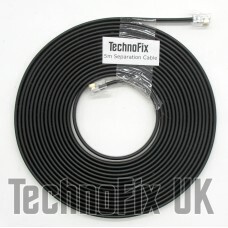 A 3 metre version is also available.